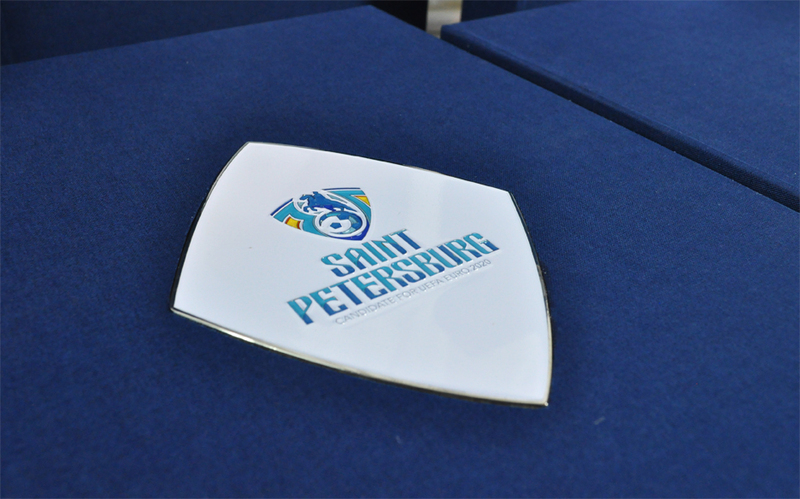 This box was created for Saint Petersburg University. To get the logo perfect for these boxes required some creativity. What a great result! These custom made plaques were inset into a laser cut cover for 20 boxes. For more customizing ideas view our PDF Portfolio.